Retailer Pick n Pay kicked off its Black Friday deals online on Monday. It promises saving up to 50% on food, liquor, toiletries and other household products from 5 to 25 November 2018. Pick n Pay said it will have several “surprises” for consumers in the weeks ahead to maximise Black Friday savings. 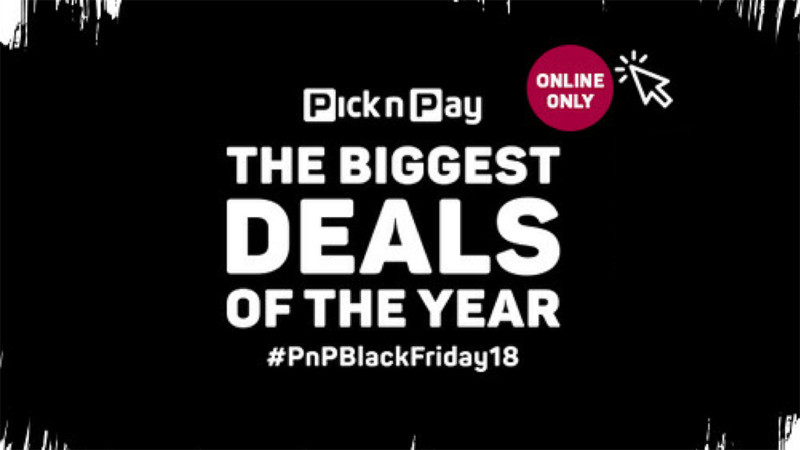 Pick n Pay launched its Black Friday deals online in Gauteng and Western Cape on Monday. The retailer will offer consumers savings up to 50% on food, liquor, toiletries and other household products from November 5 to 25 2018. 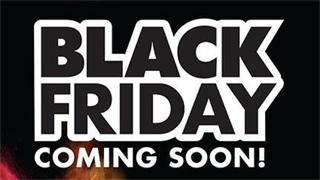 Black Friday started in the US: it's a shopping day where retailers offer massive discounts. 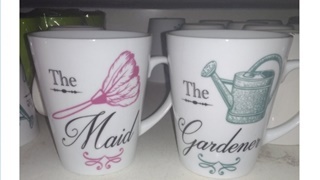 The phenomenon has gained momentum in South Africa since 2016, with stampedes as shoppers fight each other for marked-down products. This year, it falls on Friday, November 23 - before pay day for many South Africans. The CEO of Massmart - which owns Game and Makro - recently told Reuters that, given all the pressures on household incomes, South Africans "only have money for about three to five days of the month when they get paid”. This has presumably contributed to many retailers either extending their Black Friday sales period, or starting earlier - like Pick n Pay. “Over the next few weeks we will continue to share the surprises we have planned to maximise Black Friday savings for all our customers,” Bradshaw said in a statement. 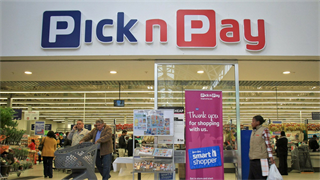 Pick n Pay’s general manager for online and mobile Mike Cotterell said the retailer put measures in places to ensure that its website can accommodate anticipated additional traffic. “We will be able to scale our online infrastructure in real time as visitor volumes require so that our customers have an uninterrupted Black Friday online shopping experience,” Cotterell said.